The Board of Directors is the governing body of MindSpec. It is responsible for providing strategic guidance and exercising oversight of the organization. The Board consists of five members who are nominated for a period of five years. Board members bring a wide range of expertise and experience to MindSpec from government, industry, academia, and community. 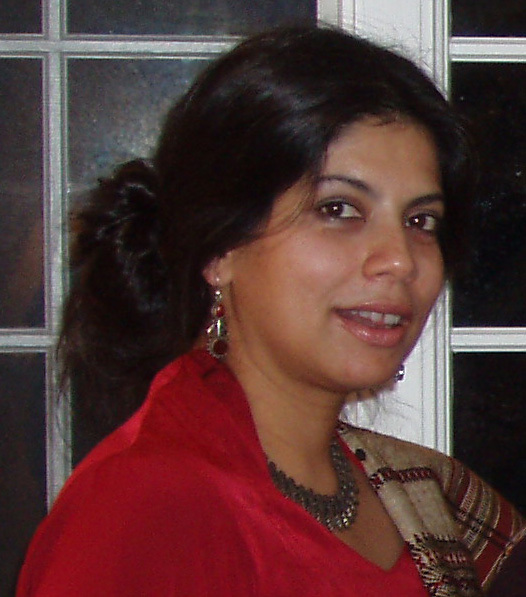 Sharmila Banerjee-Basu is the President, Chief Scientific Officer and founder of MindSpec, a non-profit bioinformatics organization devoted to neurodevelopmental research. Prior to founding MindSpec in 2006, Dr. Basu was a scientist at the National Human Genome Research Institute, a part of the National Institutes of Health, where she studied how changes in genes cause alterations in protein structure, and hence affects their function. She has published over 30 papers and 4 book chapters. She received her B.Sc. from Presidency College, Calcutta in 1981, and her Ph.D. in Biochemistry from the University of Maryland in 1989. Jean Brockway is a native of Roanoke, Virginia and attended Hallin College where she majored in voice and music. As a Northern Virginia resident for over 30 years, she has served in local hospital and election boards, state transportation and planning committee boards. Debabrata Ghosh is the Executive Officer, Standard Boats Asset Project Office (APO), at the U. S. Coast Guard, Baltimore, and is currently engaged in the design of and alteration of patrol boats and other special purpose crafts. Mr. Ghosh received his B. Tech. (Honors) in naval architecture from the Indian Institute of Technology, Kharagpur, India, and an MBA in Finance from the Tulane University. He has been involved with small craft design for over 10 years. He is a member of the American Society of Naval Engineers and the Society of Naval Architects and Marine Engineers. Vidyadhar Nettimi graduated with an MBA from the Indian Institute of Management, Calcutta after completing his Bachelors in Engineering from Regional Engineering College, Warangal. He is an engineer with Verizon Business, Inc. in Ashburn, Virginia. He combines a technology and engineering background with business expertise in healthcare, retail, banking and telecommunications applications. Nanda Kumar Sawant received his B.Sc. in Mathematics and Physics from the University of Bombay, India, and MS in Computer Science at George Mason University in Computer Science. Mr.Sawant is a Principal at Noblis, and is involved in investigating the development, implementation and deployment of the FSA business applications.